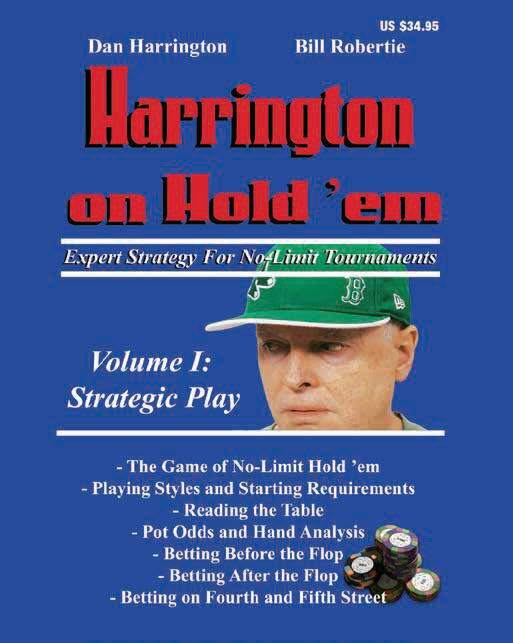 Despite the presence of hundreds of poker strategy books and thousands of online videos, Dan Harrington’s concept of “M” – first published in 2005 – has stood the test of time and is still used by players across the globe to this day. One of the great benefits for today’s aspiring poker player is the sheer volume of information available to help improve their game. There are literally hundreds of strategy books on offer, a number of websites featuring videos by respected pros and some of the major online sites offer their own “Poker Schools” with tips and hints from their big name players. The problem is knowing where to start. With so many experts offering up their own theories and opinions it can be difficult to differentiate between the insightful and the insipid. 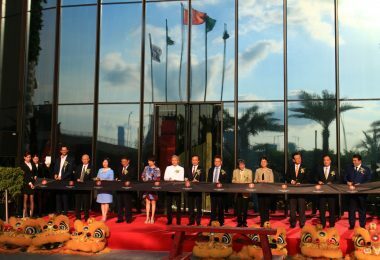 In fact, the constant progression of the game of poker means theories once considered cutting edge can quickly become outdated as the global player pool evolves. 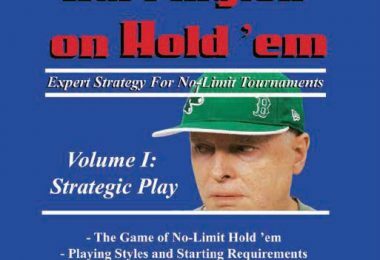 The good news is that, despite this last point standing true, there remain a handful of strategy books that have withstood the test of time and from which the major theories put forward are still discussed and used by players to this day. One of them is Dan Harrington’s Harrington on Holdʼem series, which introduced the concept of “M” – also known as “M-ratio”. This concept applies to tournament play and is a measure for calculating how many rounds of the table you can survive before the blinds and antes reduce your stack to zero, assuming you don’t play a hand. For example, if blinds are at 100/200 with no antes, each round of the table will cost you 300 chips (100 + 200). 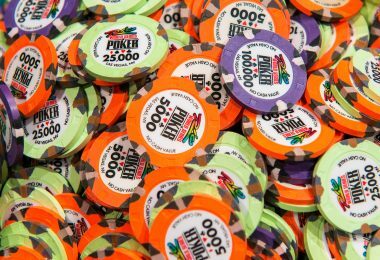 If you have 3,000 chips in front of you, your “M” is calculated by dividing your stack by the cost of each round – in this case 3,000 divided by 300 which gives you an “M” of 10. In other words, you can survive 10 rounds of the table if you fold every hand. Another way to look at this would be that if there are nine players at the table and you have an “M” of 10, you can survive for 90 hands. The idea of “M” is that it provides a better guide as to the real size of your stack than simply counting your big blinds, therefore enabling you to make better decisions in regards to the urgency of your predicament. The greater your “M”, the more patient you can be. The smaller your “M”, the sooner you will have to make your move. So what constitutes a good “M” and what constitutes a worrying one? Harrington – a two-time WSOP bracelet winner and 1995 WSOP Main Event champion – addresses this question by dividing poker tournament stacks into five zones, with the size of your stack determining which of these zones you fit into at any given time. The first is the Green Zone, which refers to any time you have an “M” of 20 or more and is obviously the zone you want to sit in for as long as possible. 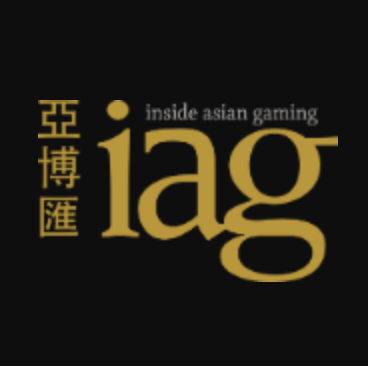 This is a great zone to be in because your stack size allows you to raise, call raises, re-raise or even 4-bet bluff without putting your tournament life at stake. All options are open to you. Next comes the Yellow Zone where your “M” is between 10 and 20. In this zone you will have to consider opening up your starting hand range to avoid slipping further, however you become less able to call raises with speculative hands such as small pairs and suited connectors in the hope of flopping a monster. The Orange Zone is when your “M” sits between 6 and 10 and although your tournament life isn’t yet critical, you have now almost entirely lost the ability to make any moves and playing a hand will likely mean committing all your chips. Having said that, you don’t want to slip any lower through the zones so once you enter the Orange Zone you should increase your aggression in order to return to the Yellow Zone (or better). The Red Zone means you have between 1 and 5 rounds remaining and by now your tournament life is critical. Your only two moves are all-in or fold and even if you shove it’s unlikely you will force a fold from all of your opponents. Bear in mind, too, that once you enter the Red Zone, even a double up will only put you into the Orange Zone at best, so you really want to avoid finding yourself in the Red Zone in the first place! Finally comes the Dead Zone which is when your “M” has slipped below 1. As Harrington explains, “In the Dead Zone you appear to be alive but you’re not. You’re a pokerwraith, not a player anymore but a gnat to be swatted. You have only one move left – all-in – and when you make it they’ll call just to get rid of you.” Needless to say, you should never allow yourself to get anywhere near the Dead Zone although sometimes you find yourself in the Dead Zone by accident, such as when you lose an all-in to an opponent whose stack was slightly shorter than yours. 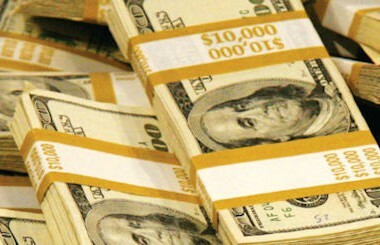 Putting aside tournaments with ridiculously small starting stacks, all players begin each tournament in the Green Zone and at this stage it is of little significance, but as the tournament progresses and the blinds and antes become an increasing factor, Harrington proposes calculating your “M” at the start of every single hand as well as keeping an eye on the “M” of each of your opponents. The lower an opponent’s “M”, the less likely they will be to call your raise and the wider their range will be when they shove. It is also important to calculate your “M” in order to make necessary adjustments to your aggression levels. The lower your “M”, the higher your aggression should be. Of course, even Harrington’s “M” theory isn’t perfect. As pointed out by Arnold Snyder in 2007, an “M” of 20 supposedly gives you 20 rounds to survive but in reality this is dependent on the structure of the tournament and there is no way in any tournament on the planet you’ll make it through 20 rounds without the blinds rising. And of course, each blind rise is going to change your “M”. Nevertheless, as a basic guide there is plenty to like about Harrington’s concept of “M” and it is a theory worth putting into practice the next time you sit down at a tournament table.